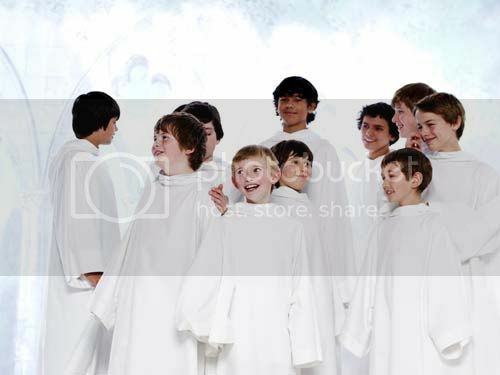 Trinity Boys Choir made their appearance with Michael Buble in a 90 minute UKTV show called "Home for Christmas". 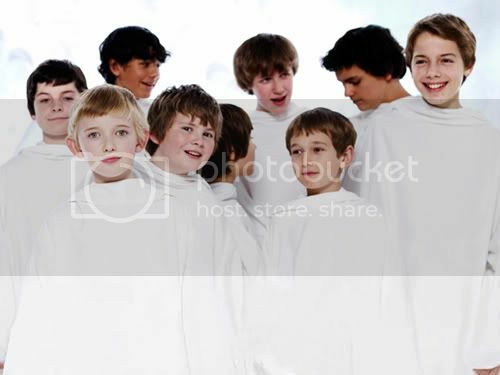 They sang "Silent Night" together with him. 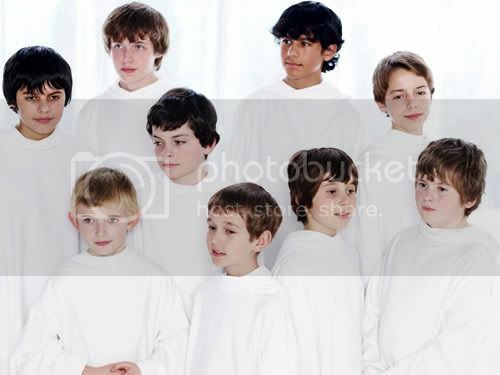 And I'm sure you all know one of the Libera member is from that choir. And that is Stefan Leadbeater, of course^^!! The last time I saw his picture is him wearing his school uniform. He looks cute in that. He's a great soloist as always :). Great job, Stef. Hope to see you in concerts soon.